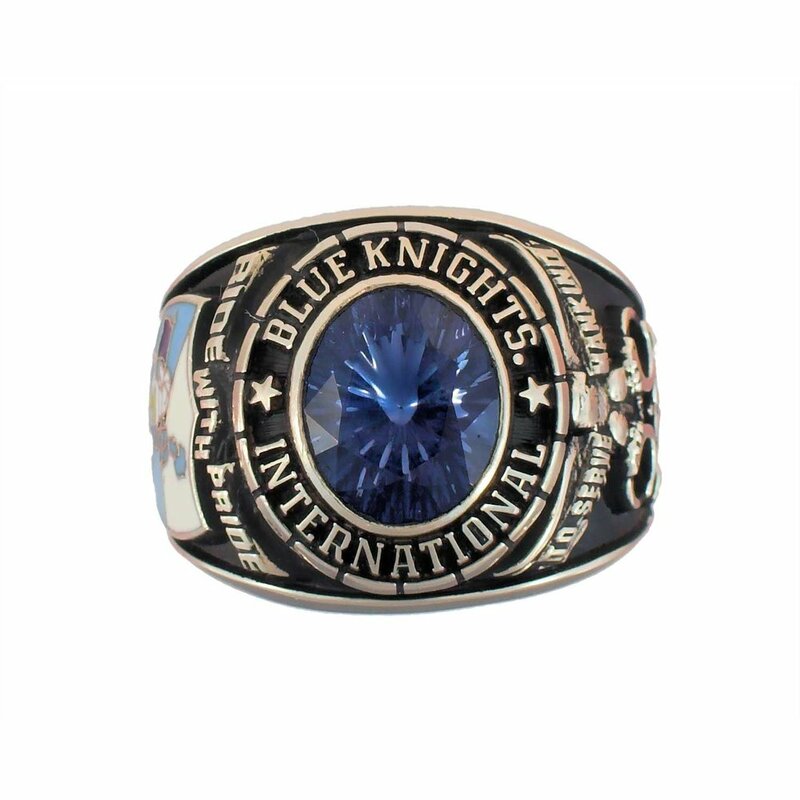 If you're looking for a high quality Blue Knights ring with the ability to choose various metals and stones, check out these items from Jostens. They're the folks who make the Super Bowl rings, School Graduation rings, and the Law Enforcement, Firefighter and Military Service rings for so many schools and organizations around the country and the world. The cost is variable based on your choices of components. To order either of these items, visit the Jostens Blue Knights Jewelry webpage.